Welcome to the Hoists group of SmartGuy.com. Feel free to interact with other professionals from across the world. You can find professionals, find deals on services, find professionals who might barter, or simple post questions, comments, or suggestions. Hoists are devices used for lifting or lowering a load by means of a drum or lift-wheel around which rope or chain wraps. 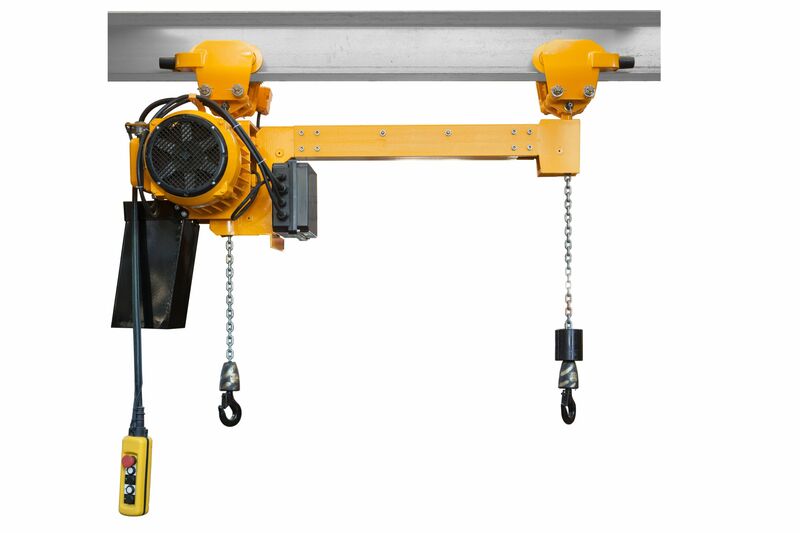 Hoists can be manually operated, electrically or pneumatically driven and may use chain, fiber or wire rope as its lifting medium.